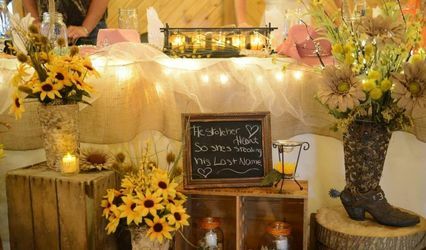 Passion Events is an event planning company based in McConnelsville, Ohio, also serving the surrounding Columbus and Zanesville areas. 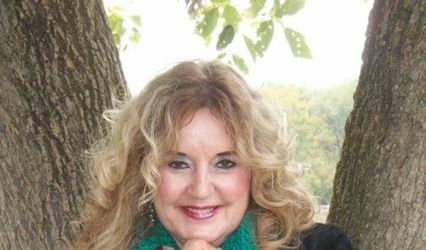 This team of planners has over 25 years of experience in the industry, with extensive knowledge in coordinating weddings and other special events. 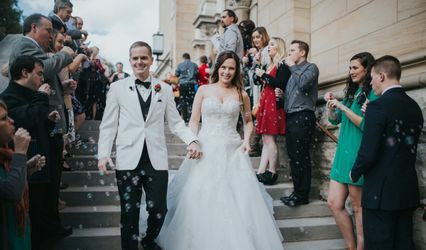 You can trust Passion Events to bring your unique vision to life and provide excellent planning guidance and assistance, all while staying within your budget.